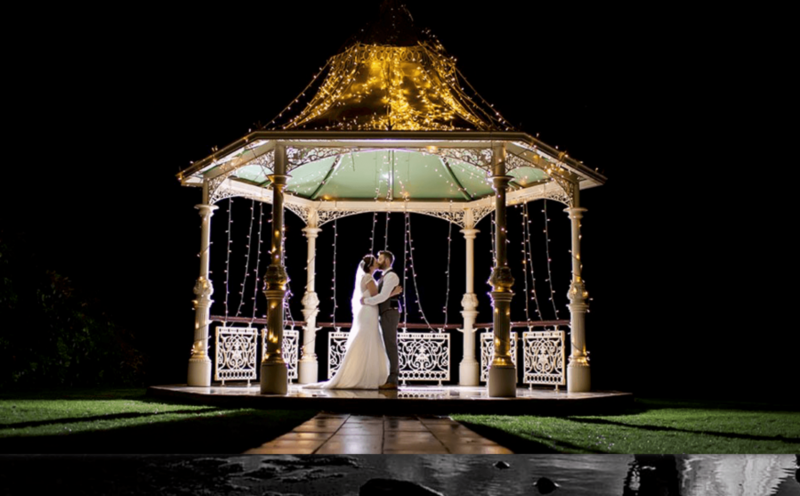 As a professional, Portrait, Event and Wedding photographer my passion is to capture, beautiful, imaginative photographs that you will cherish for the rest of your lives and continue to build my reputation to be one of the Lake District premier wedding photographers in Cumbria. I am proud to say that all of my Lake District wedding photography packages include a DVD containing all of your images. This is something I firmly believe everybody should receive from their wedding day without incurring further, unfair costs. It is my promise to you to offer a professional, non-intrusive, friendly service with high quality results, and to build on the reputation of my Cumbria wedding photography business through hard work and dedication to providing the service that you expect and pay for.